Mold Remediation | Mold Removal Contractors Alabama | DE General is the Southeast region’s premier disaster restoration company for both commercial and residential losses. 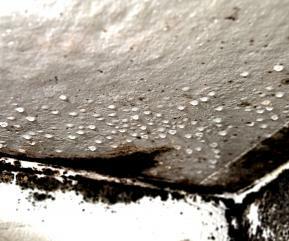 Molds are ubiquitous in nature, and mold spores are a common component of household and workplace dust. However, when mold spores are present in large quantities, they can present a health hazard to humans, potentially causing allergic reactions and respiratory problems. DE General uses the latest mold removal and mold cleaning techniques to save your property. Mold Removal is a big part of our business to help our clients get their homes back in the original state. By using our special water damage service assessment and equipment and techniques in our cleaning service packages we can immediately resolve the special problems associated with mold.